This wonderful villa completely renovated and furnished could be the property of your dreams. 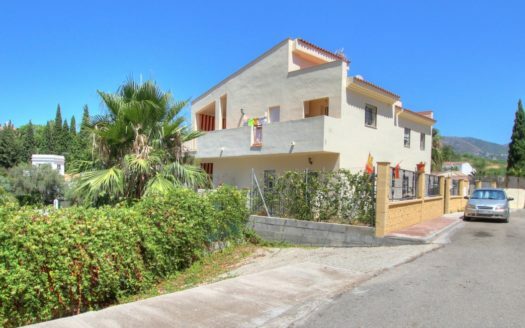 It is located in the lower part of Calahonda with easy access to the beach, bars, restaurants, banks, supermarkets and all kinds of facilities. Basement with another 2 rooms for services and garage for more them 2 cars.